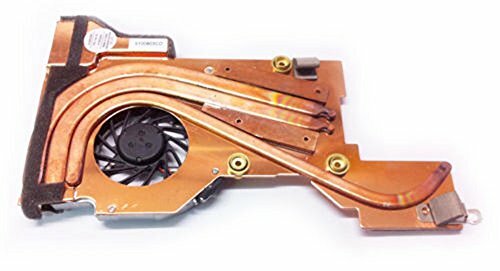 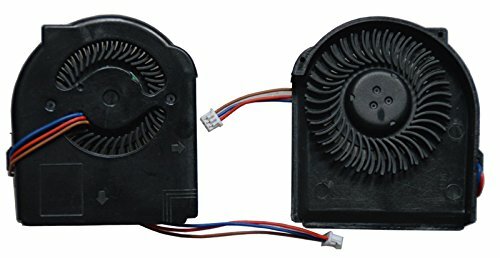 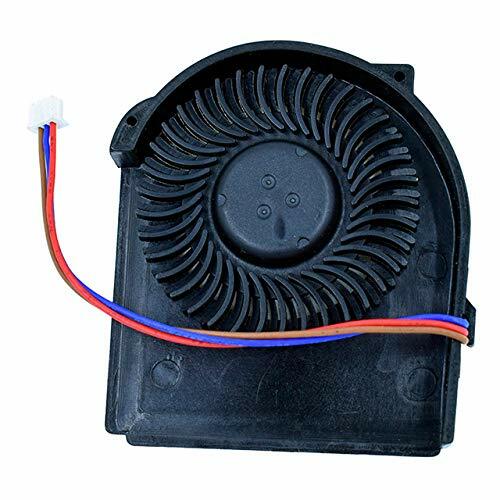 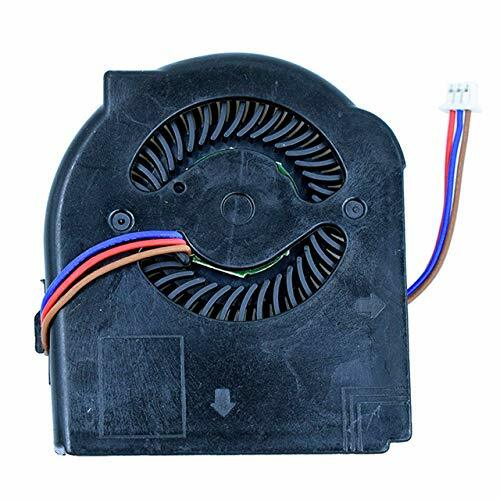 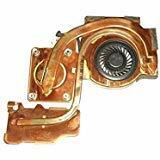 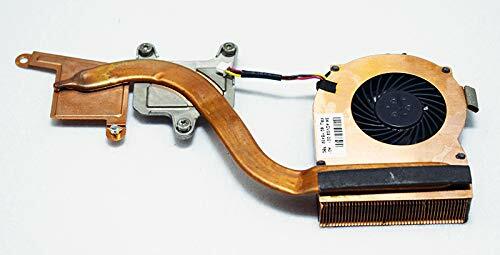 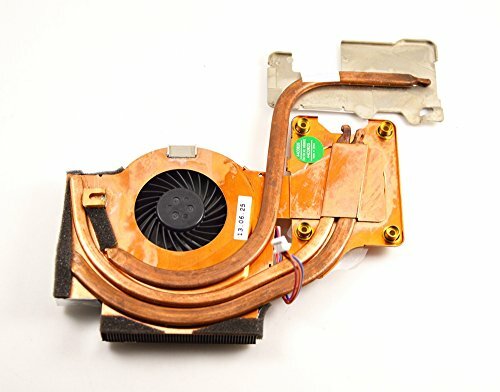 Suitable For IBM Lenovo Thinkpad T410 T410i P/n:45m2721 45m2722 Series Laptop Package includes: 1 pcs CPU Cooling Fan Please check the picture and model carefully before place it.Maybe the part number is different!! 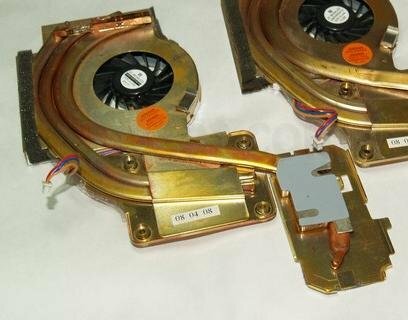 Description: Condition: New Power Connection：3 pins Warranty period：6 Months Part Number: 45M2721 45M2722 45N5908 Compatible Model: IBM Lenovo Thinkpad T410 T410i Series Package includes: 1 pcs CPU Cooling Fan NOTE: Kindly compare your original item with the photos provided for the listing to make sure that you are purchasing the correct part. 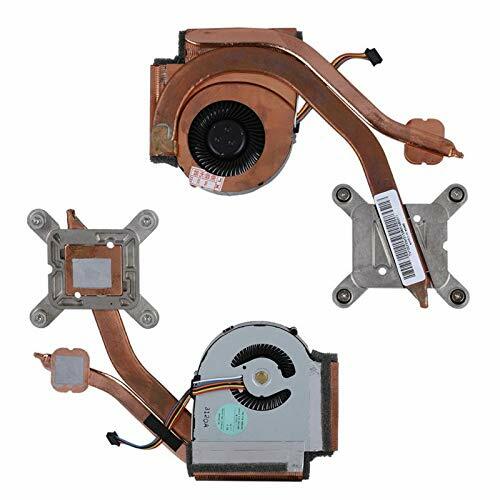 Product Type:Laptop CPU Fan Condition:Brand New,Tested to be 100% working properly Warranty:6 months Fit Laptop Models For Thinkpad T61 14.1" WIDESCREEN Series Warm Tips: Please check both the model and picture before placing order. 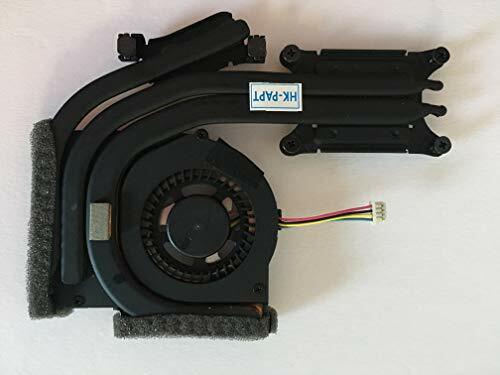 Product Type:Laptop CPU Fan Condition:Brand New,Tested to be 100% working properly Warranty:6 months Fit Laptop Models For ThinkPad T41 Series For ThinkPad T41P Series For ThinkPad T42 Series For ThinkPad T42P Series For ThinkPad T43 Series For ThinkPad T43P Series For ThinkPad T40 Series Warm Tips: Please check both the model and picture before placing order.